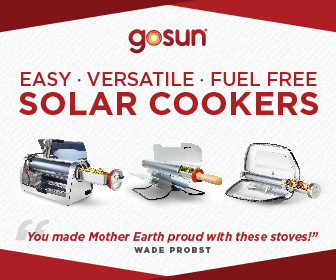 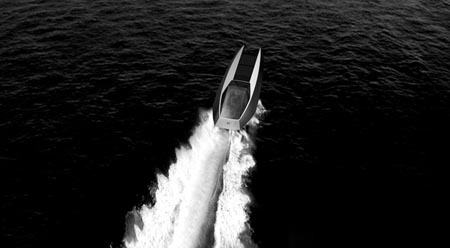 When it comes to eco-friendly and luxury travel or cruise, CodeX can give it to you. 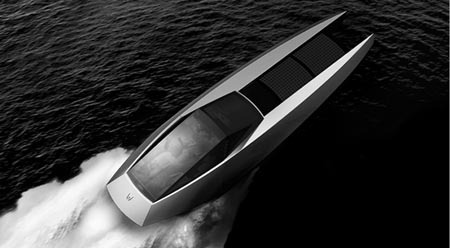 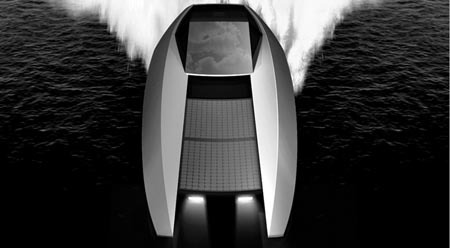 Their solar powered yacht is the perfect tool to enjoy your summer holiday. 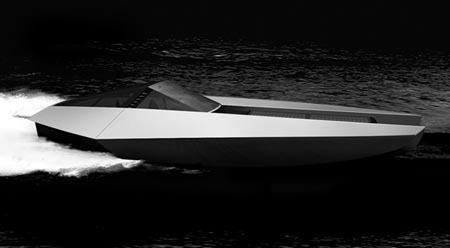 Jump into this yacht and experience luxury cruising as they celebrate as the world’s first high-end product with a synthesis of solar technology and formula 1 engines. 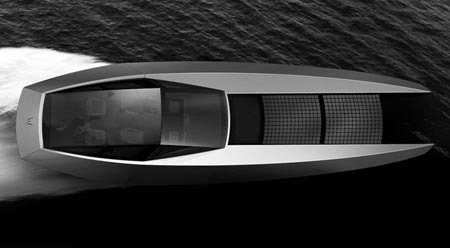 With its elegant and sleek design, cruising in ports and coastal areas as well as on open waters with class while caring for the environment is within reach. 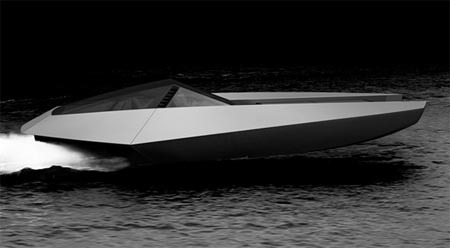 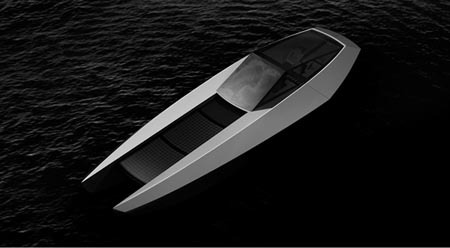 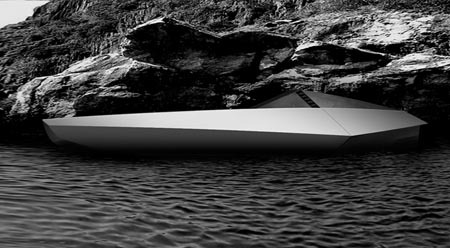 I just hope that aside from the solar powered engine, this elegant yacht from Code-x will also have another green features like the use of recycled materials on some of its parts or on the yacht’s furniture and the like.